Generation Zero, the 1980s open world cooperative action game developed and published by Avalanche, released yesterday on PC, PlayStation 4 and Xbox One. Ahead of the title’s launch, we were able to send a few questions to Avalanche, including a few specifically directed to the console versions of Generation Zero as well as the likelihood of cross-platform play. Alas, the latter feature does not seem to be on the cards, at least for the time being. We also inquired with Avalanche to see their opinion of NVIDIA’s ray tracing and DLSS technologies. Are you considering cross-platform multiplayer? If so, did you already inquire with Sony about their cross-play beta program? Of course, we have discussed cross-platform within the team – anything that helps bring more players together is great – but we’re a small team and we had to make some tough decisions along the line. One of these decisions was to not create a cross-platform co-op experience. Does that mean cross-platform play is completely out of the cards for Generation Zero, or perhaps it could be added later down the line? 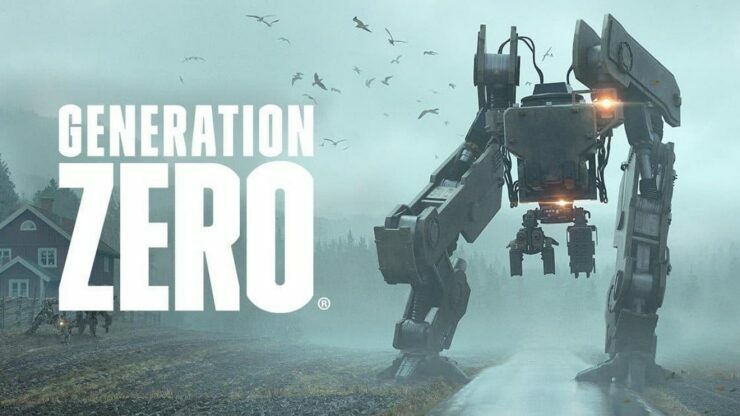 We never want to say never as Generation Zero is a live game, but we don’t have any plans at the moment. Can you share the technical specifications of Generation Zero on PlayStation 4 Pro and Xbox One X, as well as any potential differences? Of course! The PlayStation 4 Pro runs at 1440p resolution and the Xbox One X runs at 1800p resolution, it means that the Xbox One X offers a slightly better experience than the PlayStation 4 Pro. All of our console platforms run at 30 fps. NVIDIA is pushing new technologies such as ray tracing and deep learning super-sampling with its GeForce RTX graphics cards. What do you think of them? Did you evaluate adding either (or both) to Generation Zero and the Apex engine as a whole? We are always excited when new tech comes along! We did not work with any of the technologies in Generation Zero but if we look at this from a developer and gamer perspective (because at the end of the day, we’re both) we’re definitely interested to see how this evolves. You never know what the future might hold. Check back tomorrow for our full interview with Avalanche on Generation Zero.